I am on a bread roll though I cannot take 100% credit for this one but I definitely helped. Ok fine, at least I was a source of entertainment and that is very important too. Anyway, the story begins at Starbucks, where I love to go every now and then, mainly for their Mocha coffee. 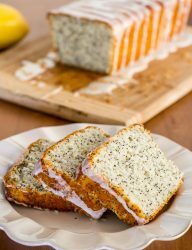 They also have these little slices of sweet bread made with poppy seeds and lemon icing that I found to be amazingly good and… expensive. After several weeks of abusing the store (and several hundred dollars spent later) I decided to ask my wife to help me figure out a recipe for this bread and she surprised me one day by actually making it. Let me end by telling you all that it surpassed all my expectations, simply amazing and way better than… anywhere else. Did I mention cheap? Anyway, I hope you all enjoy it at least as much as I did. Preheat oven to 375° F / 190° C. Grease a bread pan with butter or oil. 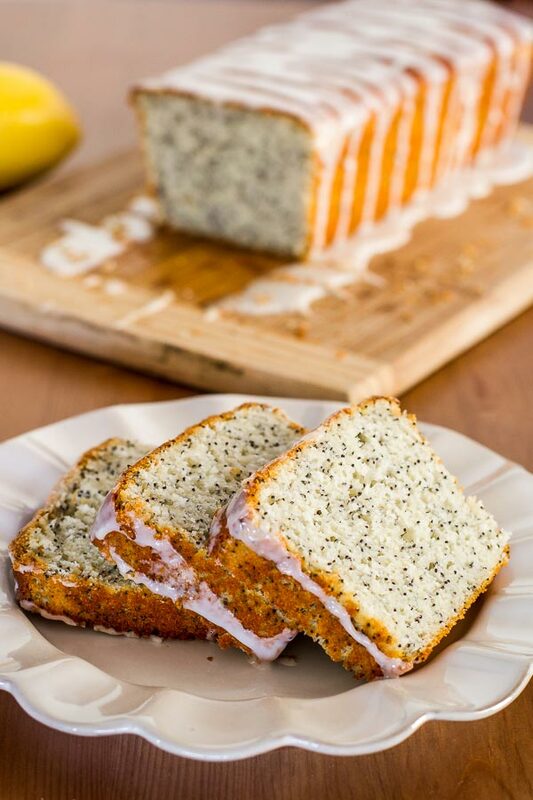 In a large bowl mix the flour, poppy seeds, baking powder and salt together. In another bowl, whisk the rest of the ingredients together. Add the wet ingredients into the flour bowl and slowly stir until fully incorporated. Pour the mixture into the prepared bread pan and bake for 45 min to 1 hour or until you insert a toothpick in the middle and it comes out clean. In the meantime whisk the powdered sugar and lemon juice together, add more lemon juice or powdered sugar as necessary until you get the consistency you want. 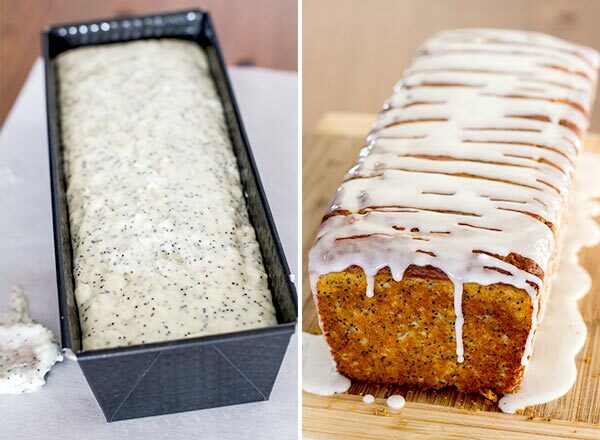 Let bread cool completely before drizzling with lemon icing.